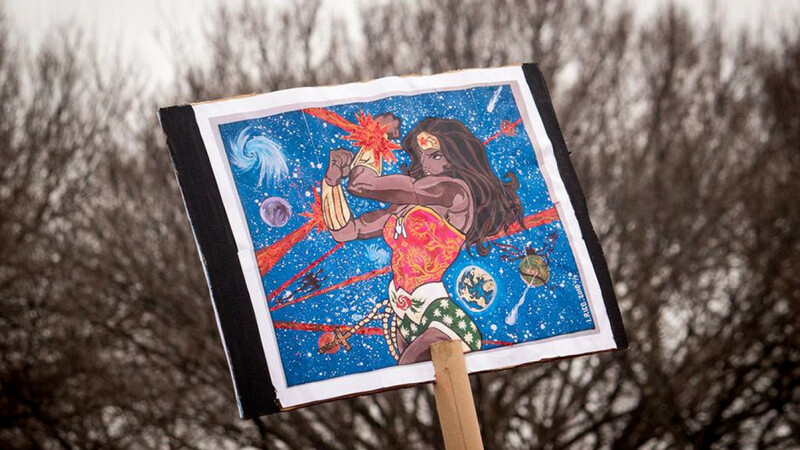 Beyond flowers, gifts, champagne and a fancy meal, International Women’s Day in Russia is being celebrated by activists, feminists and women’s groups around the country who take this day as an opportunity to push their movement forward, gather the troops and organize. Here are a few ways to get involved! Led by lecturer in English and American literature Olesya Karpacheva, the lectures delve into the work of Charlotte, Emily and Anne Bronte, their characters and the stories behind them. In Russian. N.A. 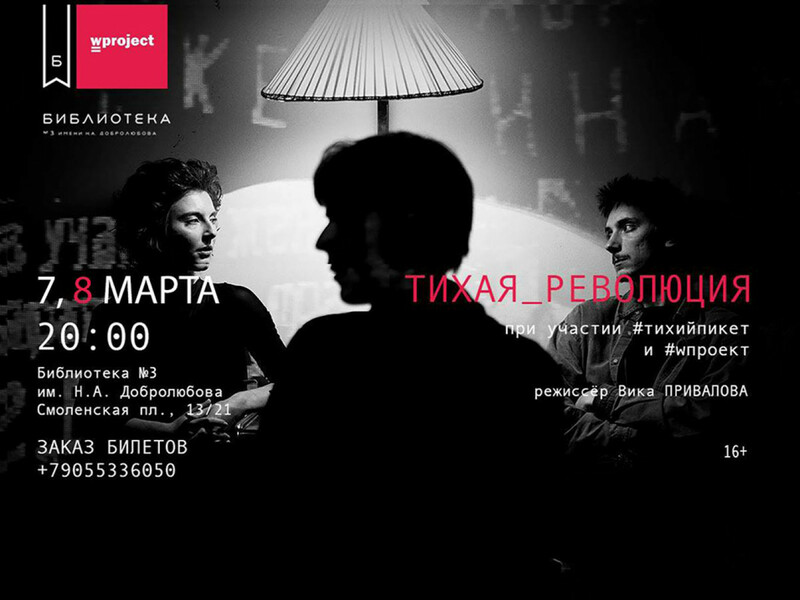 Nekrasov Library, Art Space on 2nd floor, March 7 at 7.30 p.m. This reading group is dedicated to the work of women writers. On March 7, join them for a discussion about the works of Yoko Tamada, a Japanese writer based in Berlin. In Russian. TSUN library, ul. Baumanskaya, 58/25, p. 14, March 7 at 8 p.m. The library in the Public Center, which was built in 1950, was originally adorned with fresco paintings of writers throughout Russian and Soviet history — all of whom are male. 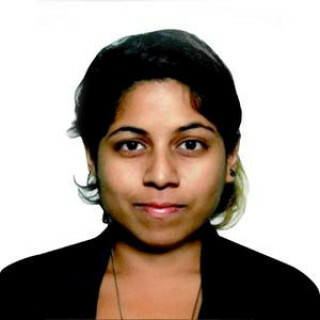 On Women’s Day the gallery will be taken over to feature only women writers. Painted by Anna Tereshkina, an artist from St. Petersburg, the “When Frescoes Speak” event showcases the often-overlooked contributions of women to Russian literature. Novy Arbat Public Center, March 7, 6 - 8 p.m. The performance “Quiet Revolution” shines a light on the Soviet origins of feminism in Russia, starting with Alexandra Kollontai. 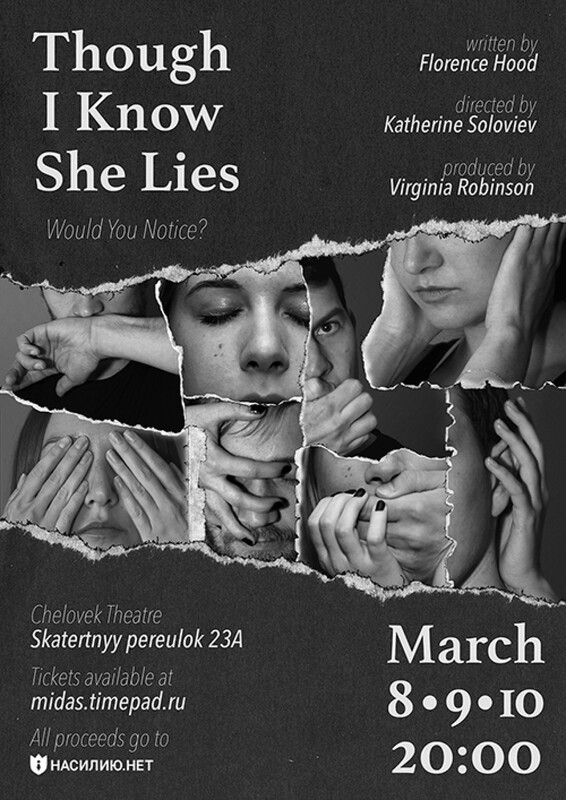 The play features the thoughts and works of Kollontai, who served as the Soviet Ambassador to Norway — one of the first women in the world to hold such a post. Proceeds from the charity event go to Project W: Mutual Aid for Women. In Russian. N.A. Dobrolyubov Library. 13/21 Smolenskaya Ploshchad. 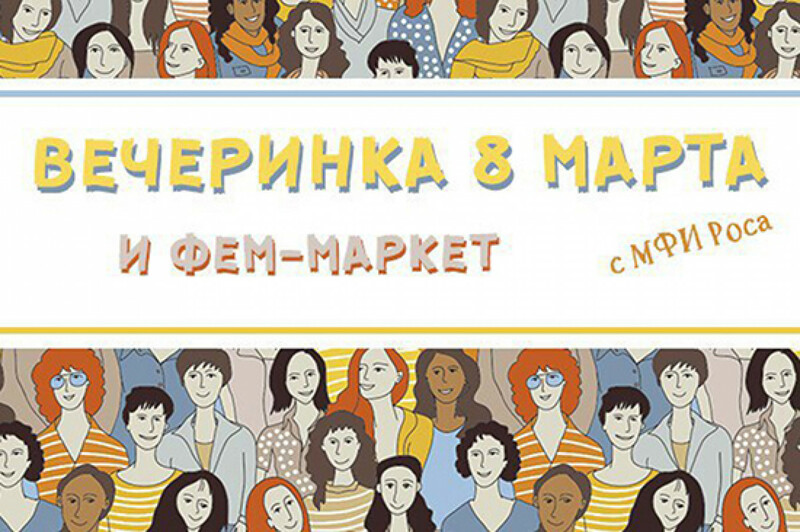 March 7 and 8, 8 p.m.
MFI Rosa is holding a talk and market along with various activities and followed by a party. 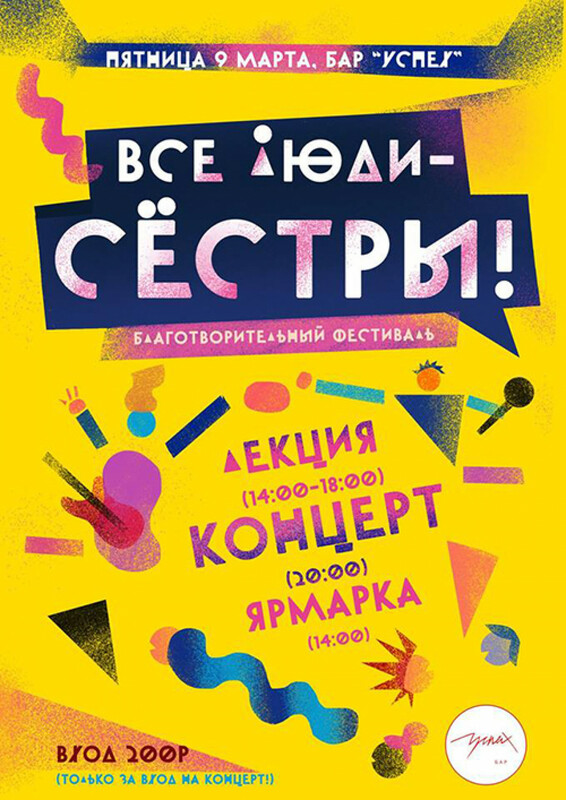 In Russian, free (but bring money for the food and gift marketplace). Contact the organizers for more information. Take Back March 8! Organize! Act! Looking at the history of women’s rights and suffragettes, the event highlights the modern day struggles of women and considers an important question through a forum: have women really achieved equal rights? In Russian. Sakharov Center, 57 Zemlyanoi Val, March 8, 5 - 8 p.m. Spend your day at an educational program in support of Sisters’ Center, a support center for victims of domestic violence. The day’s events roll into a mini-festival at 8 p.m. featuring female-fronted punk band Mirrored Lips, avant-garde and noise rock bands Quefear and Churchella, and the debut of OHA, a band from a feminist organization of the same name. Uspex Bar, 14 Ol'khovskaya Ul., March 9, 2 p.m. The world premiere of Florence Hood’s new play is presented in conjunction with performances of poems and original music. An open discussion with the author, director, and cast members about the themes of the play, which deal with domestic violence and relationships, will follow. All proceeds go to Насилию нет, a resource for victims of domestic violence. In English. Chelovek Moscow Drama Theater, 23 A Skatertny Pereulok, March 8 - 10, 8 p.m.
Over the course of three days, the Moscow Museum of Modern Art and the Rosa Luxemburg Foundation in Moscow will hold fifteen lectures that deal with themes of women, feminism, art and society throughout the last decade. In Russian.